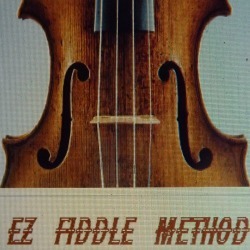 EZ Fiddle Method lesson’s are created and produced by Singer/Song Writer/Musician Lisa Ray from Blue Eye, MO. Lisa Ray, from Blue Eye, Arkansas, started playing the fiddle at 9 years old. 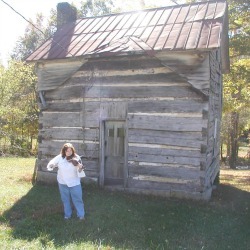 Took her first lessons in a one room school house in the small town of Oak Grove, AR. Moved to Washington State and took a few lessons from a champion fiddle player/classical violinist who performed in the Olympia Symphony Orchestra. After some time, Lisa was learning more by going with her brother to his banjo lessons. His teacher was an old time fiddle player, besides being a banjo player. Lisa would also go to bluegrass festivals, jam sessions, and she’d spend hours upon hours honing her fiddle skills by listening to numerous fiddle albums, practicing most of the time for 8 hours a day. She had that desire, the want to, to be a good fiddle player. 26 years ago, Lisa started teaching fiddle. She came up with the EZ Fiddle Method. It has been her “baby” ever since, developing it into what it is today, and still working on it to make it a better learning tool. She feels that anyone can learn from this method. You don’t read notes, its all a form of tab, complimented with a CD that will guide you through each song. Currently Lisa is performing with a few different bands. Mainly performing with Horse Creek at Silver Dollar City in the Branson, MO area.